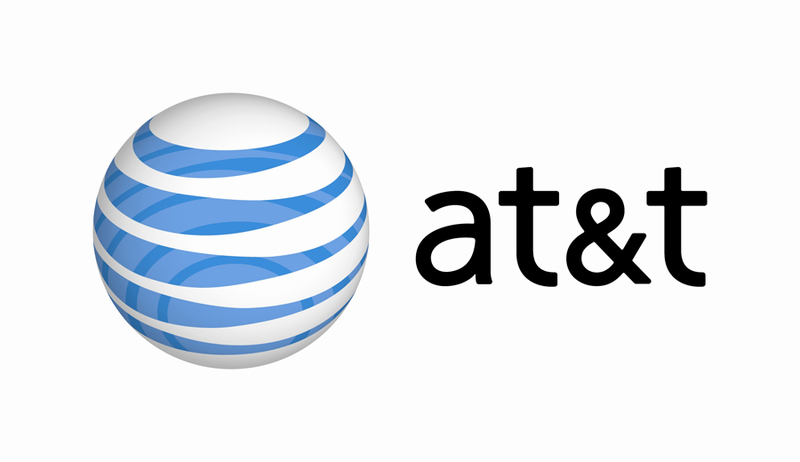 AT&T is taking a page out of T-Mobile’s playbook by announcing that it will provide up to $450 to people who are switching to their network and away from T-Mobile. This move is coming only a few days before T-Mobile will unveil its UnCarrier 4 plan, which is expected to include a way for families to receive a credit for early termination fees that they may encounter when leaving another carrier. T-Mobile and AT&T have been fighting against each other for quite some time and for the past couple of months, they have engaged in a marketing war, firing shots at each other. Yesterday, T-Mobile CEO John Legere included a dig at AT&T in his New Year’s resolutions for 2014. The plan announced by AT&T today may end up being almost identical to what T-Mobile will unveil during its press conference on January 8. Since the carriers run on the same technology, phones bought for T-Mobile are only transferrable to AT&T, and vice versa. When compared to AT&T, T-Mobile has truly been shacking up the industry and it seems as though the other carriers are simply trying to keep up before they end up too far behind T-Mobile and its innovations. 2013 was a huge year for T-Mobile as it got rid of two-year service contracts, something that many customers have already grown to love overseas and are beginning to accept in the United States. Assuming that Legere and T-Mobile are correct, 2014 will be an even bigger year for the carrier as it attempts to revolutionize the US carrier industry while also improving its own network. T-Mobile has yet to respond to AT&T’s offer. 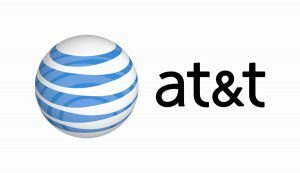 Summary: AT&T has announced that it will be providing up to $450 to customers who switch to its network and away from T-Mobile’s. This announcement comes only a matter of days before T-Mobile is expected to announce a similar setup as part of its UnCarrier 4 plan.